* The form below has been broken in a recent website migration. 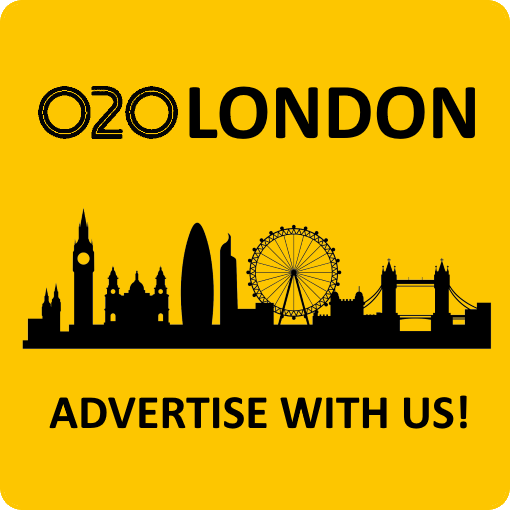 For now, please e-mail listings@020.co.uk instead with the answers to the form fields and we will respond to your enquiry. Sorry for the inconvenience.